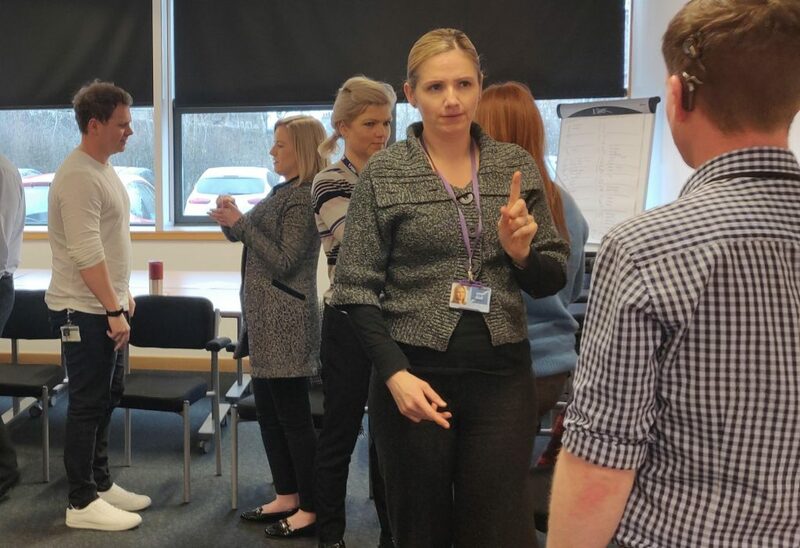 Staff at AiB (Accountancy in Bankruptcy – Scottish Government) underwent Deaf Awareness & Communication along with an Introduction to BSL at their head office in Kilwinning. Fabulous and positive feedback received for this course ran in collaboration with deafscotland. 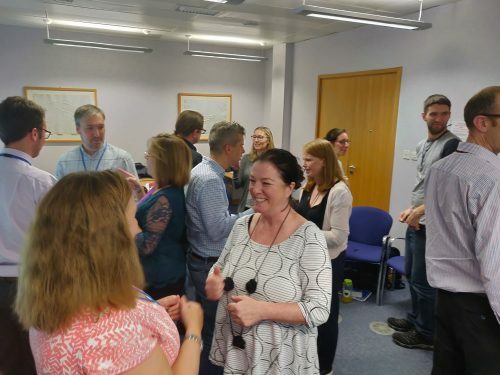 Many thanks to the staff of the Department of Maths, Statistics and Physics for their participation in training a training session specifically aimed at communication with people with cochlear implants. The whole session was informative with the practical elements particularity so as well as being enjoyable. 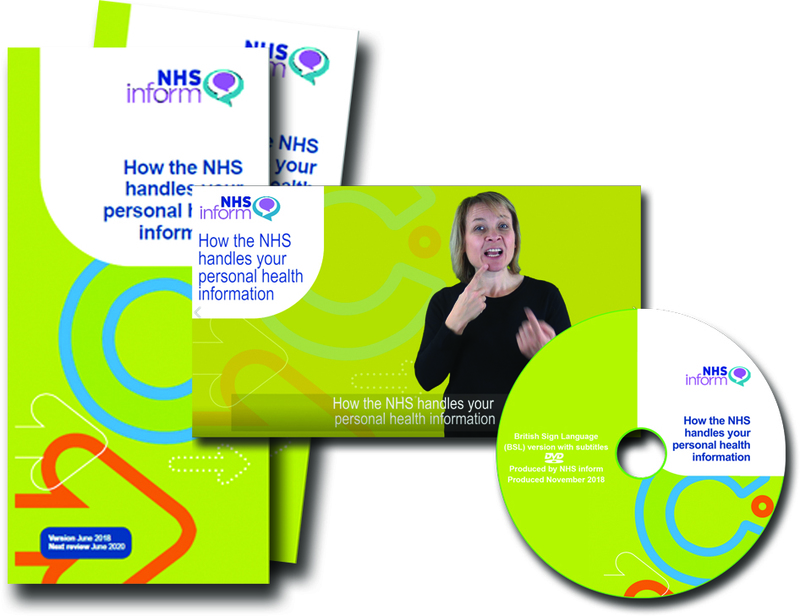 NHSinform Health Information Services asked us to produce an accessible BSL version of the leaflet ‘How the NHS handles your personal information. This was to be produced as video clip for display on their web pages and on authored DVDs. Thanks to all who attended and for actively participating – great day all in all. 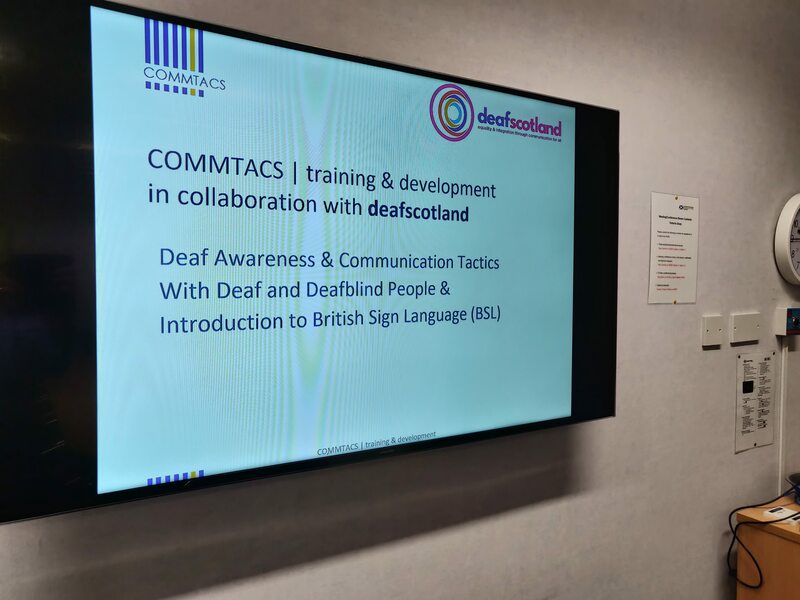 We were delighted to run a Deaf Awareness and Communications Tactics course for Skills Development Scotland (SDS) in Glasgow during November. Participants were very proactive and were keen to take communication issues on board into their daily work practices. Did you know that at least on-in-six adults will experience deafness to some degree during their lives! Deafness presents at any age and for a multiple of reasons – genetic, ill health, trauma, age etc. approximately three-quarters of those over 70 years have a significant hearing loss. 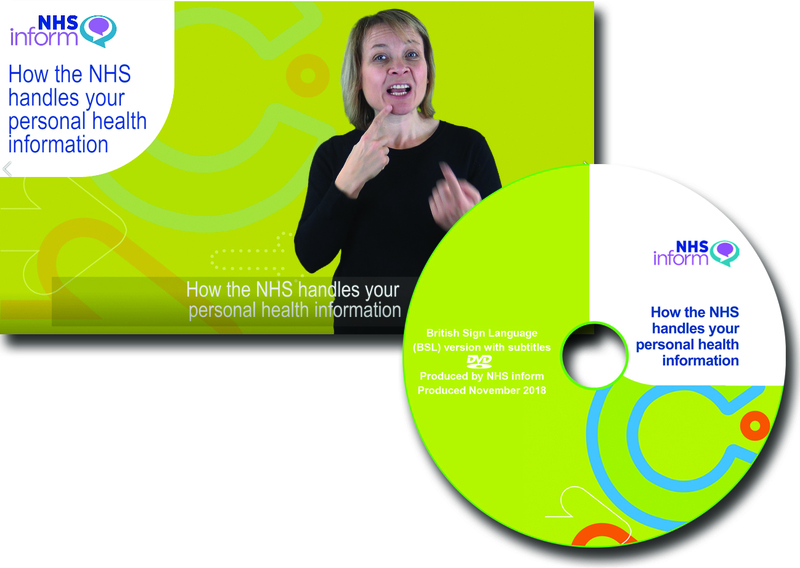 To assist service providers we can deliver in-house awareness sessions that cover everything form terminology, statistics and more importantly, communication tactics when delivering services to deaf, deafened, hard of hearing and deafblind people.